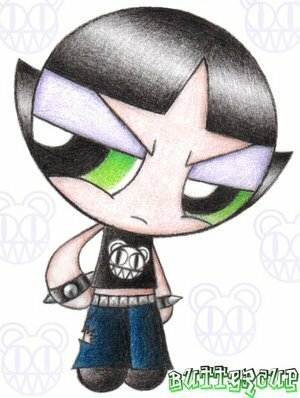 Punk ButterCup. . Wallpaper and background images in the buttercup (powerpuff girls) club tagged: buttercup ppg. nice did you draw it?